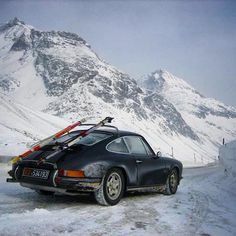 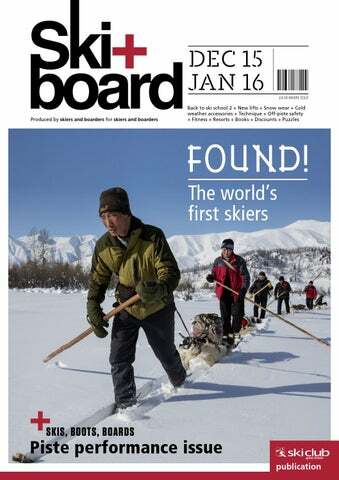 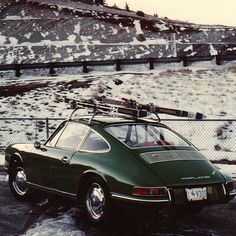 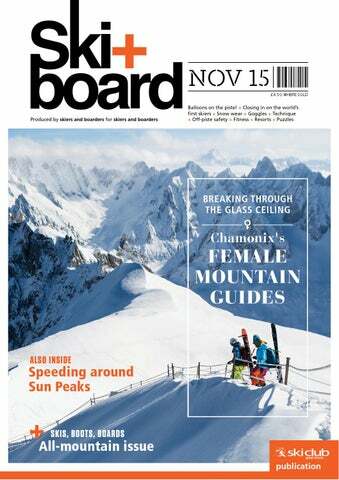 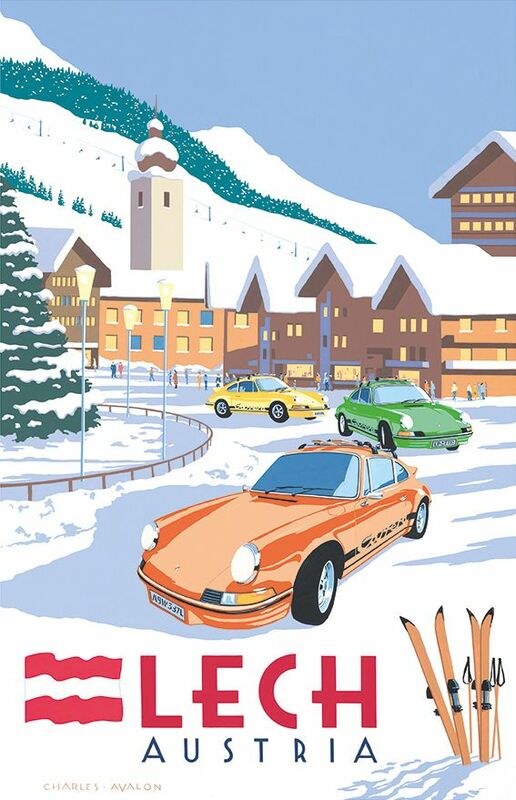 Skis on a Porsche and a snowball fight. 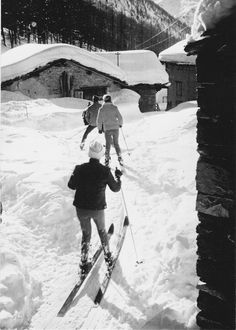 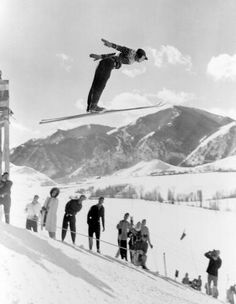 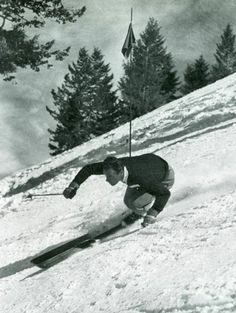 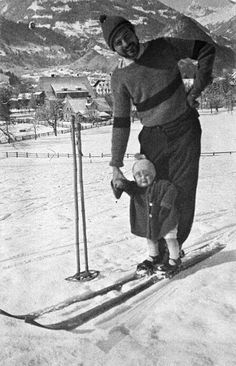 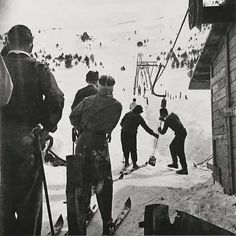 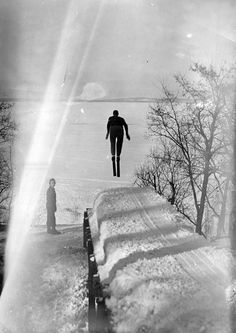 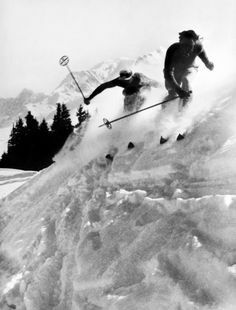 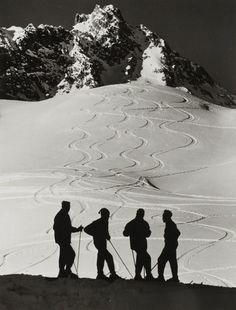 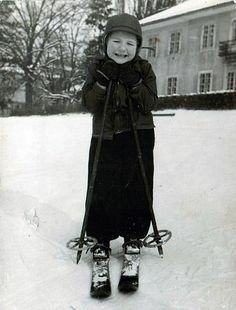 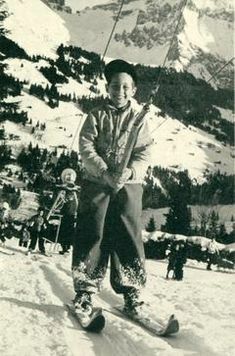 Zurs, Austria, 1956. 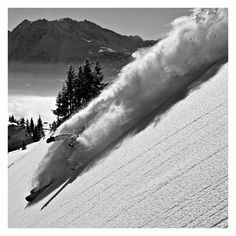 OnTheSnow collection of ski photos. 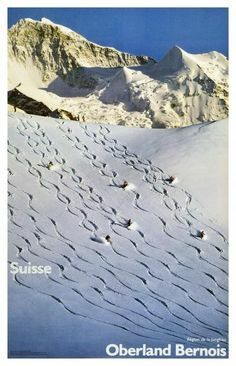 More snow photographs snow images with search. 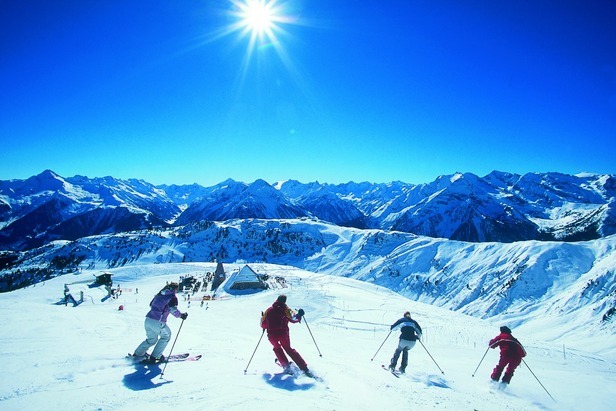 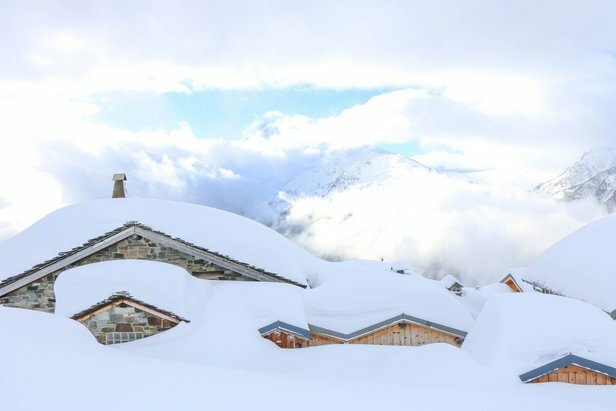 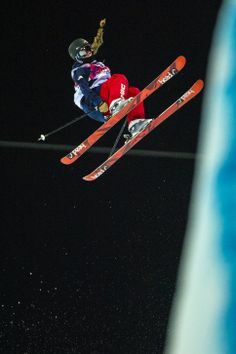 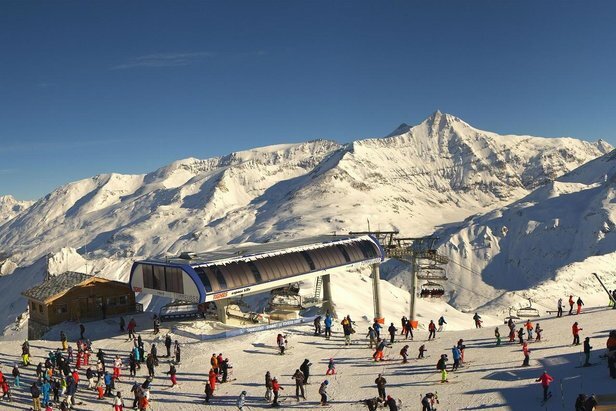 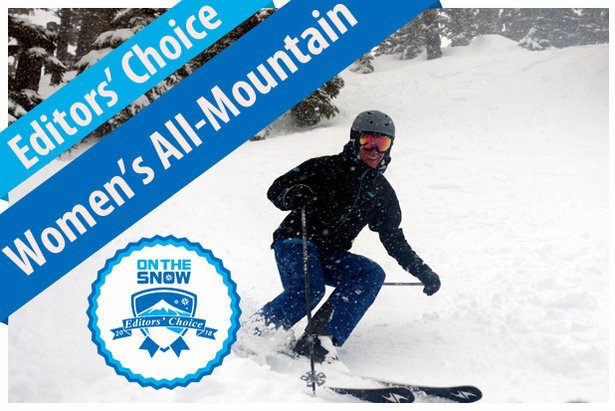 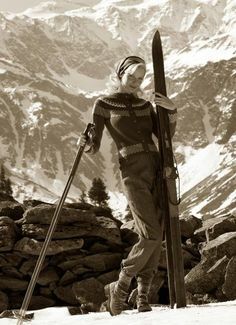 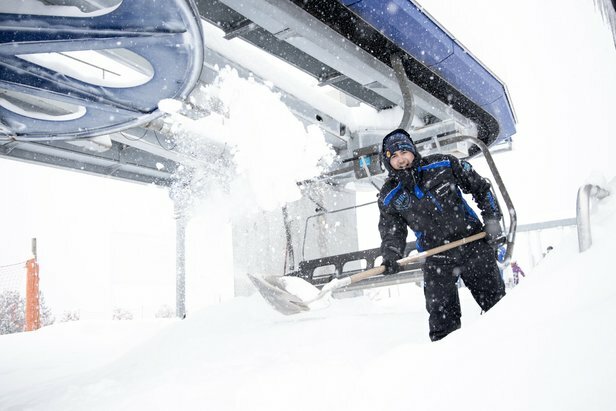 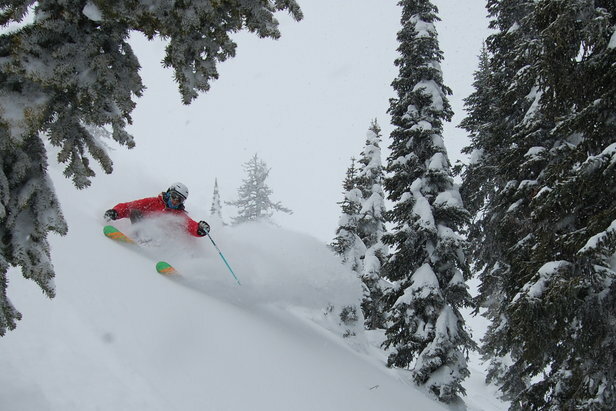 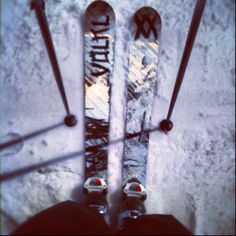 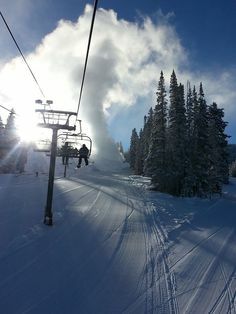 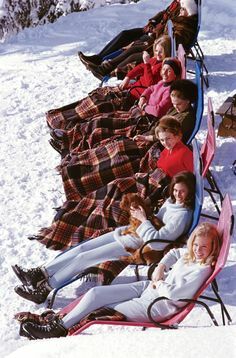 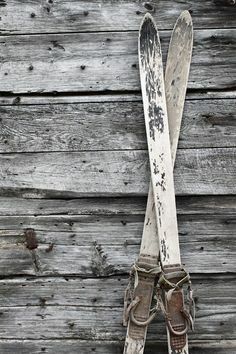 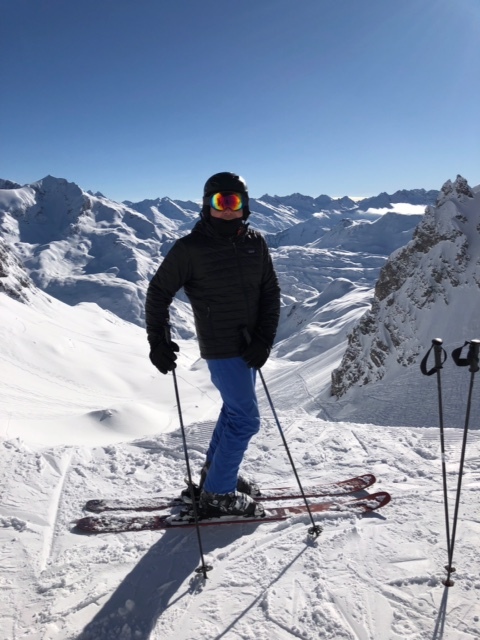 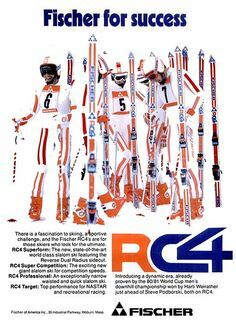 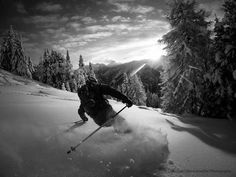 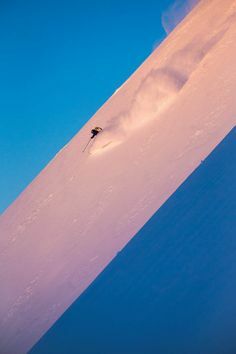 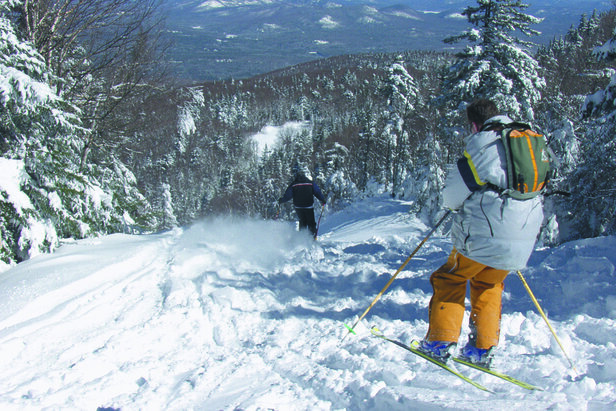 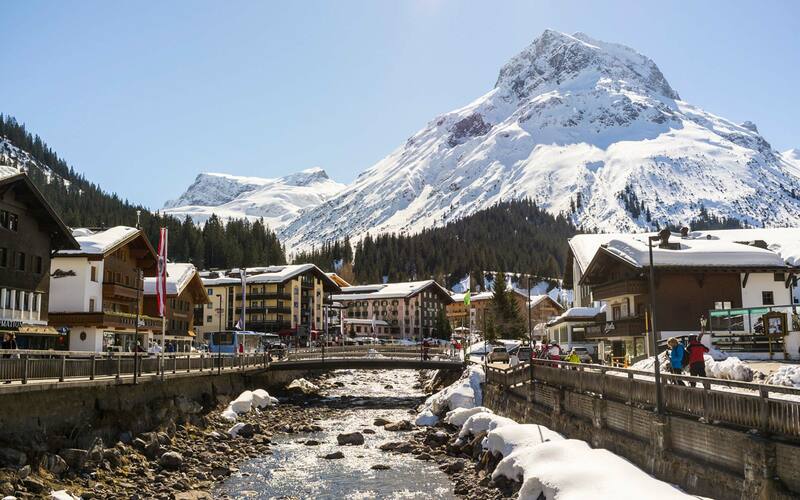 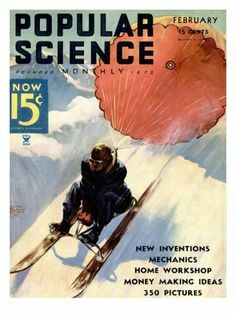 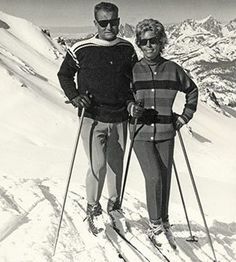 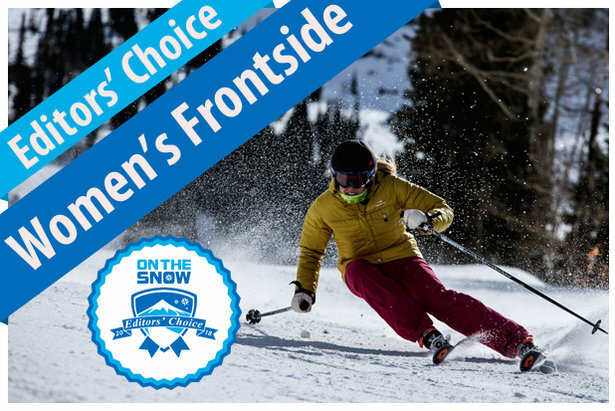 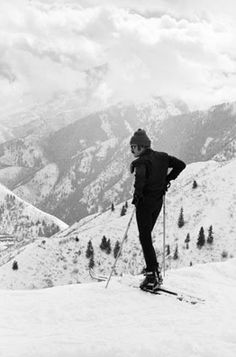 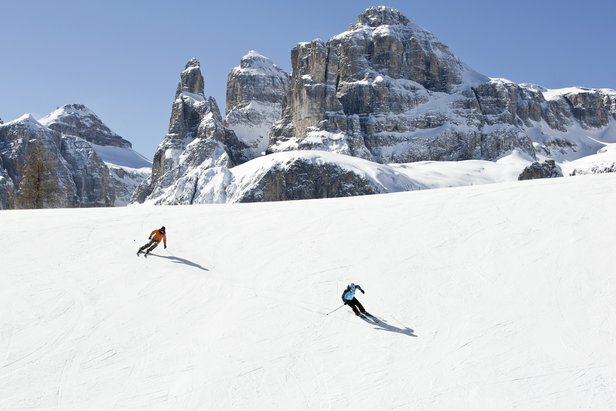 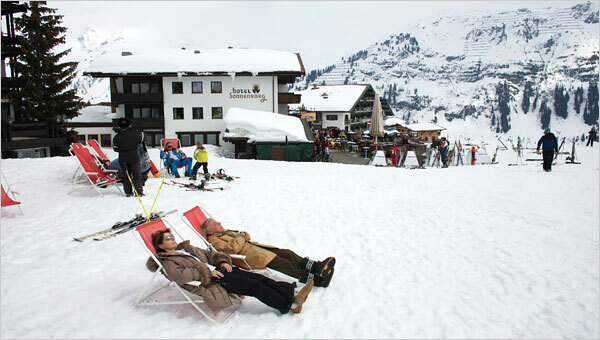 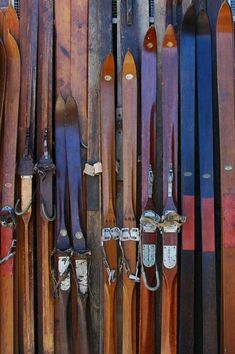 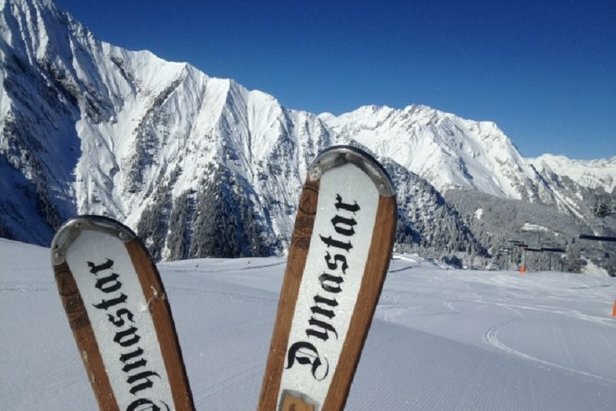 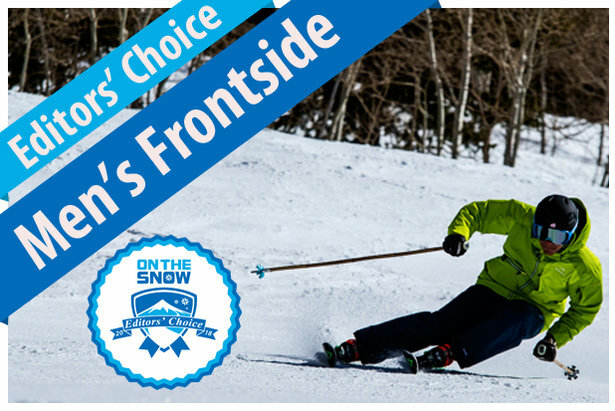 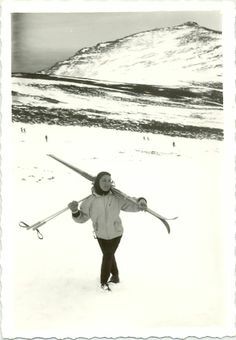 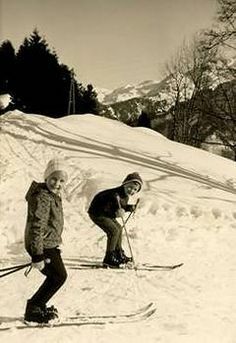 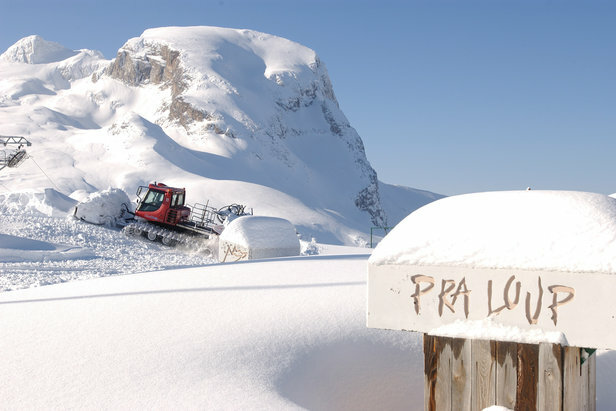 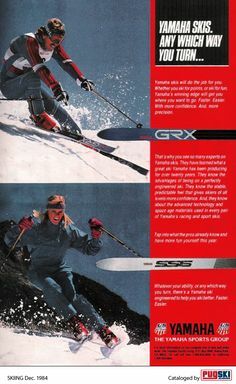 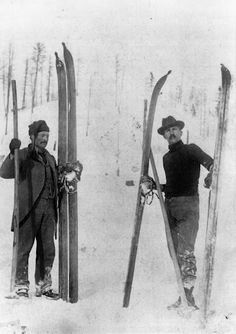 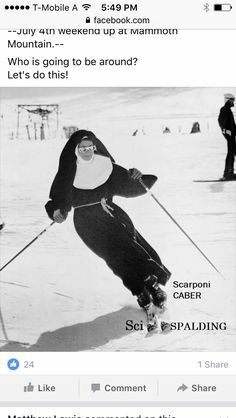 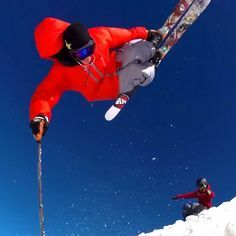 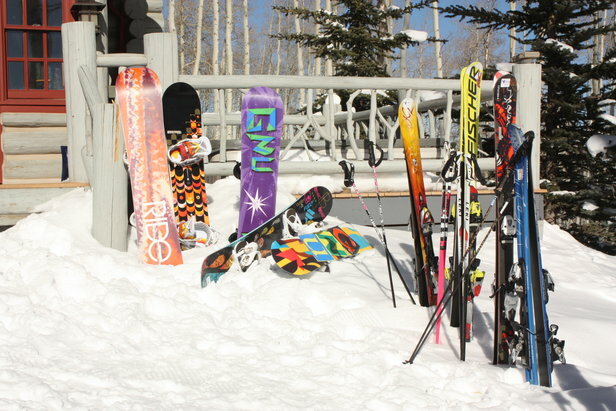 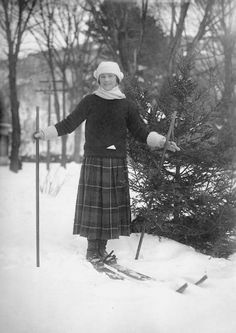 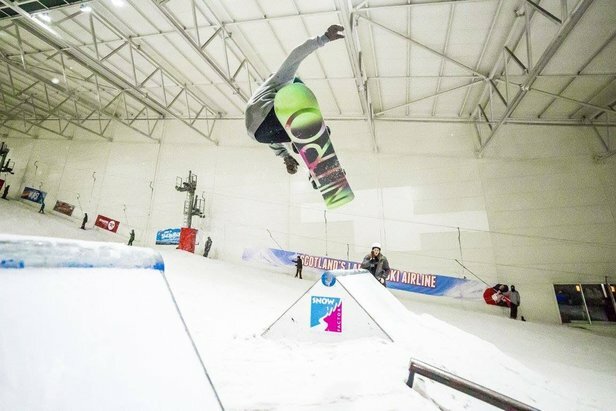 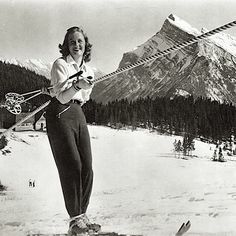 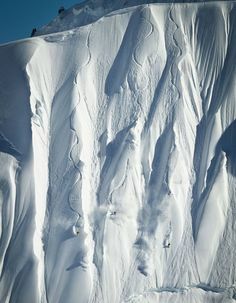 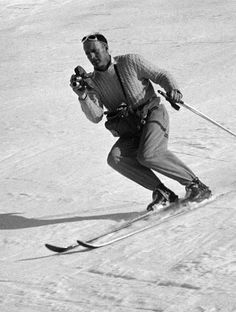 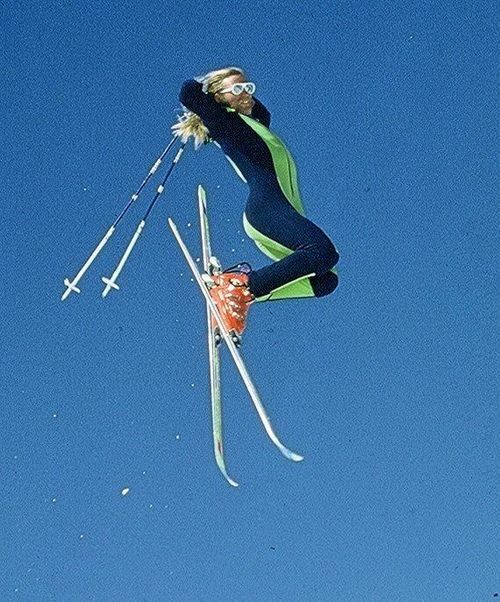 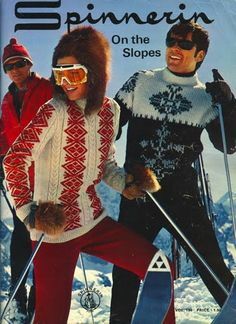 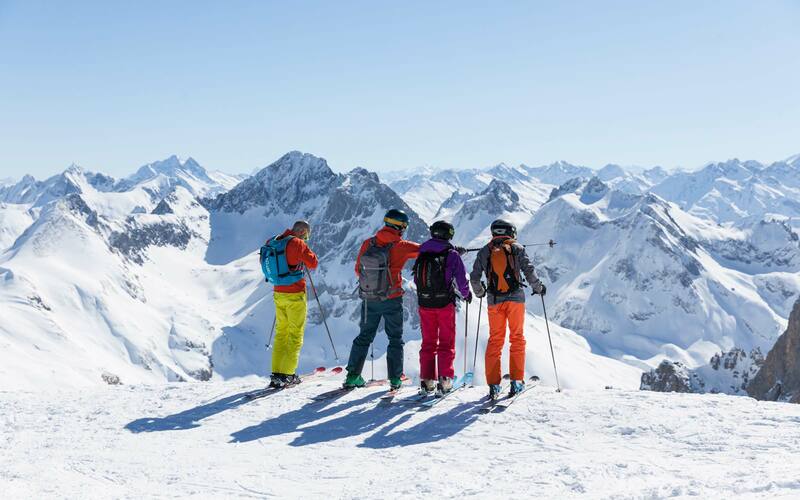 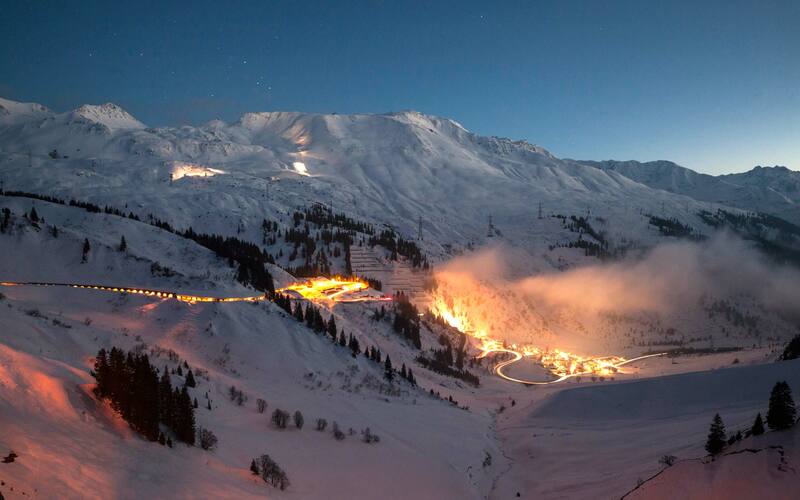 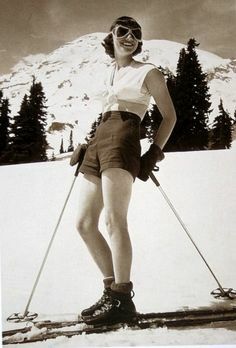 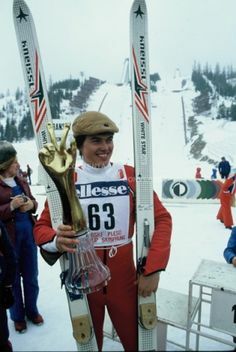 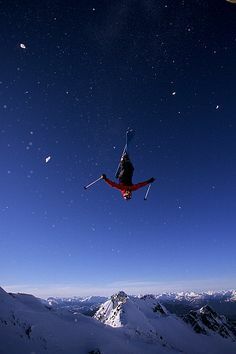 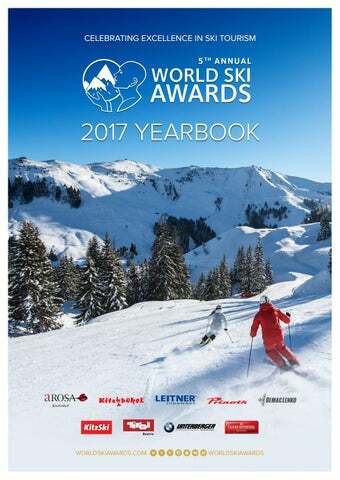 There are over skiing pictures to search from. 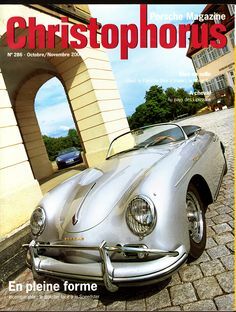 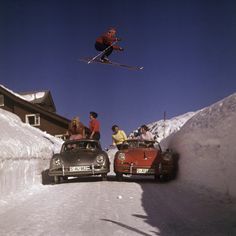 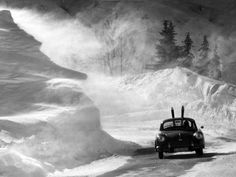 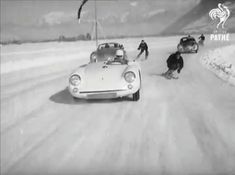 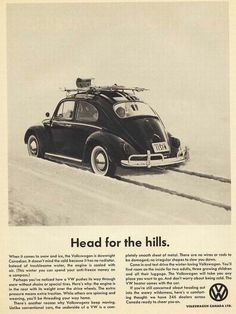 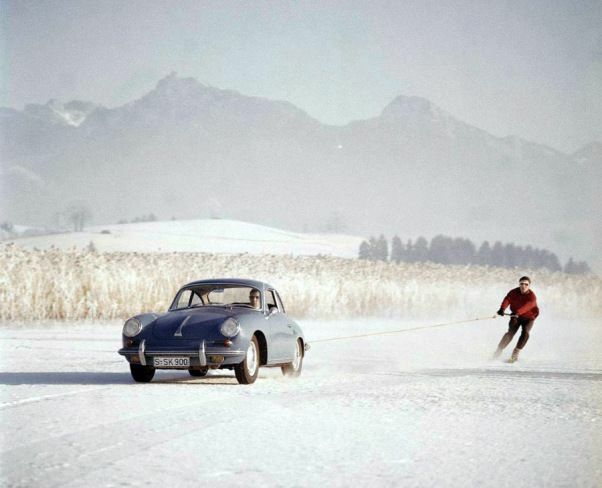 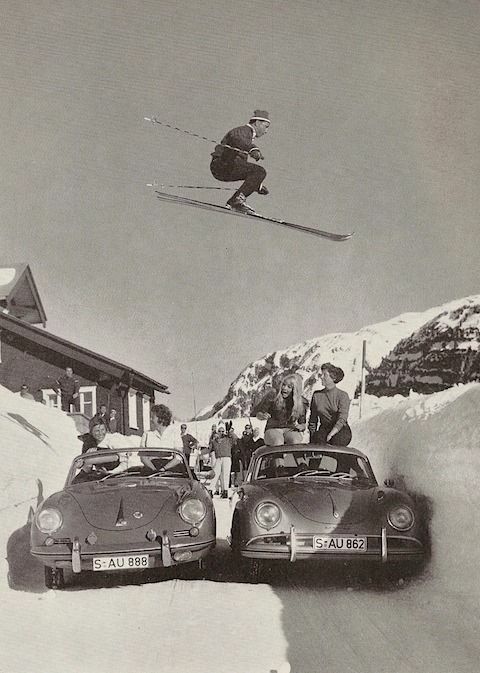 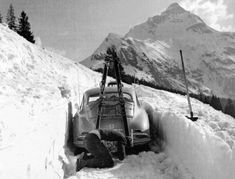 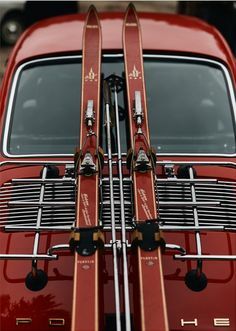 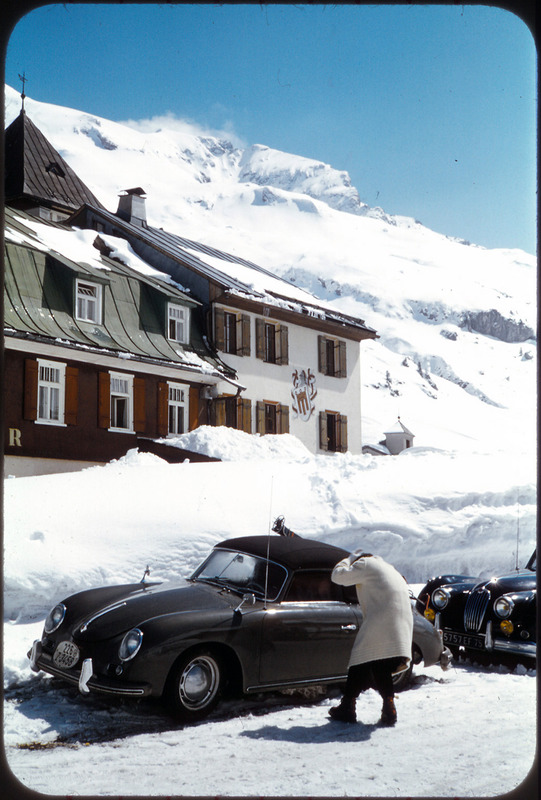 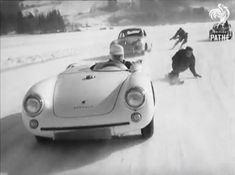 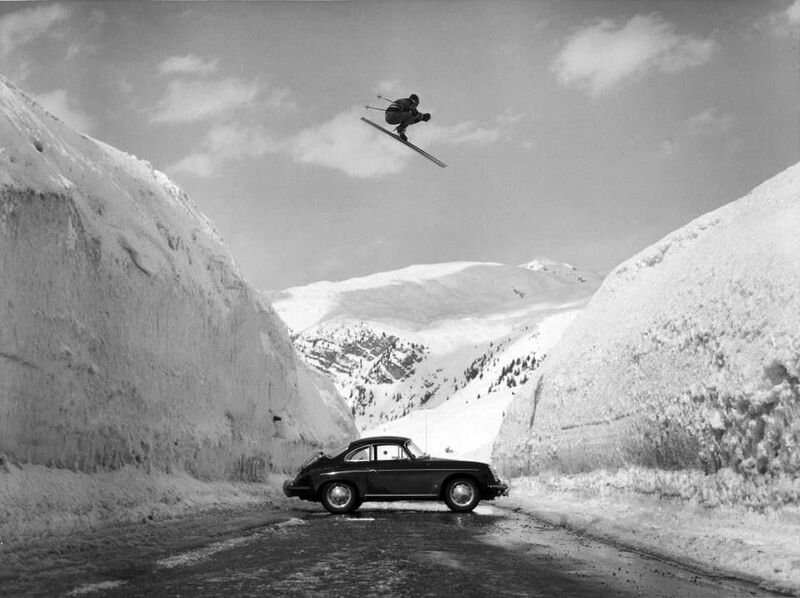 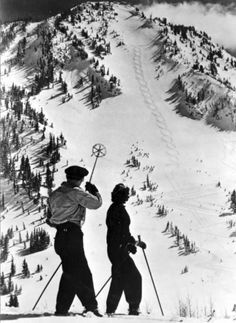 Vintage Ski — A Porsche drives up the road to Zürs in 1953,. 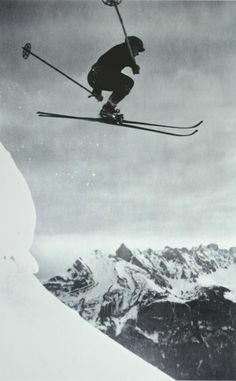 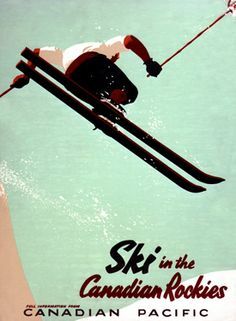 Ski On The Wild Side origianal vintage 1967 Australian/NZ daybill poster, with an iconic skiing image. 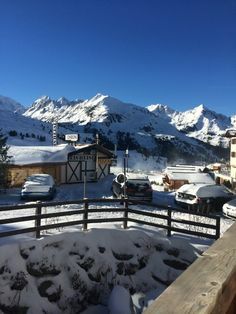 Bar beside the ski slope - Hotel Edelweiss, Zürs, Austria. 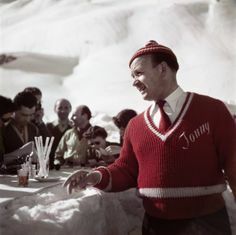 Photographed in 1949 by Robert Capa. 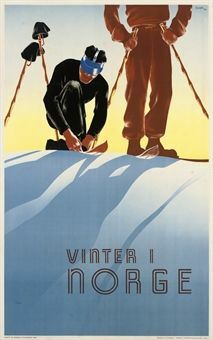 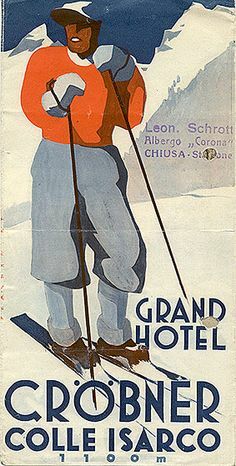 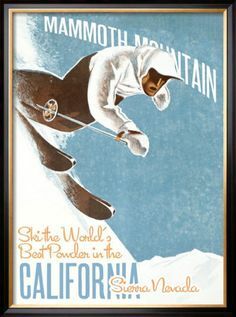 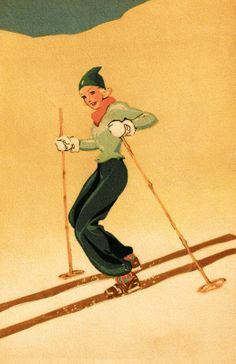 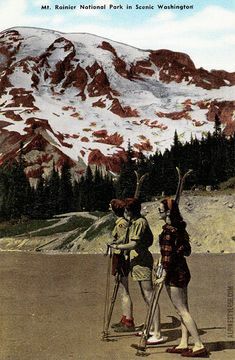 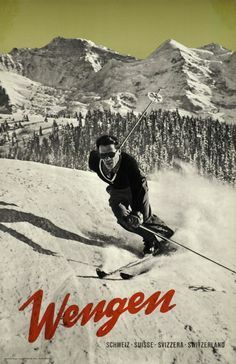 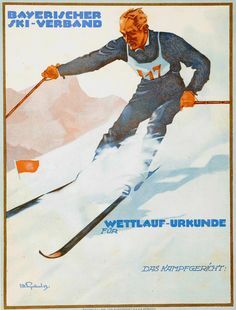 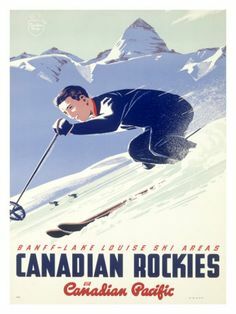 Vintage ski poster promoting the Canadian Rockies.